This is a great opportunity for teens to learn to paint with the same instruction that Maggie provides at the college level!! Don’t be intimidated…, complete beginners are welcome to this fun, informative class. 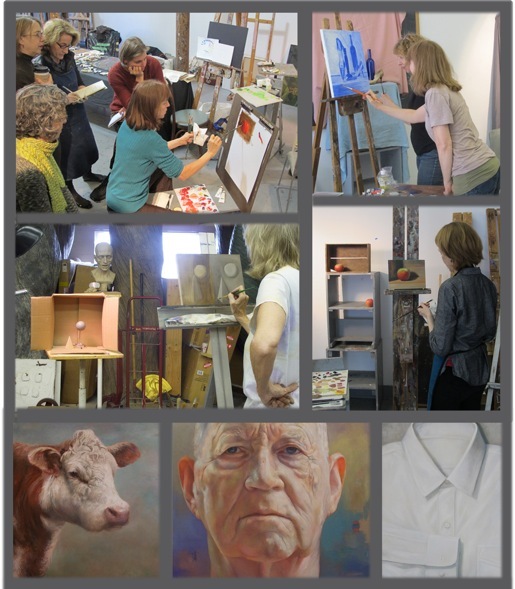 You’ll be amazed how much you will learn and how well you’ll be painting after only 5 days! !